On their latest album Phantoms, Vancouver pop band Marianas Trench has dropped an ambitious 40-minute album with auto tuned vocals and tracks with strings that make the record sound huge and confident, while still breaking through with their trademark pop punk sound. Opening with “Eleonora,” the Canadian band starts up their latest effort with an introduction to their next chapter, with an acapella vocal track that demonstrates that they are ready to take their music to new heights. Next, is “Only the Lonely Survive,” with lead singer Josh Ramsay sounding brilliant on this track, bringing in the colorful pop punk vocals that the group is known for. The rest of the members sound aligned with Ramsey as they launch into a chorus of “oh oh oh’s” that will have the audience singing along at their shows. It is apparent almost immediately at this point in listening to Phantoms that Marianas Trench know how to write songs that sound radio ready, crafting hits with hooks that are memorable and infectious. Tunes such as “Glimmer,” is a number that stands up from the rest of Phantoms track list. Sounding like it could be the LP’s ballad, we hear the four-piece slow things down a bit and demonstrate a much lighter side of their chosen genre. 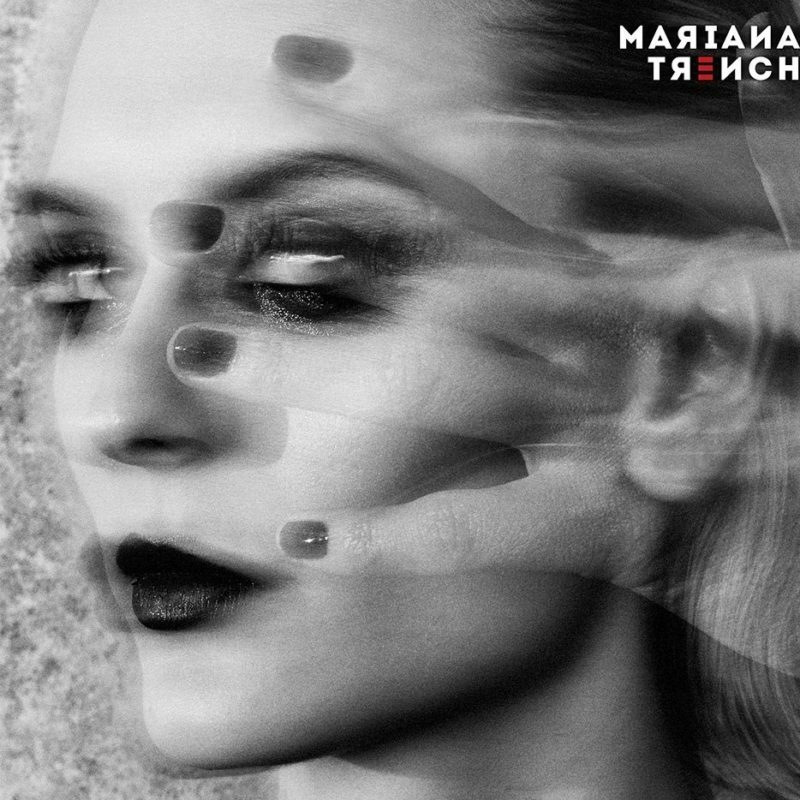 Towards the end of the LP, Marianas Trench leaves us with some of the best cuts on the album with “The Death of Me,” and “The Killing Kind.” With both songs being the two longest numbers on Phantoms, the group stretches their creative limits on these songs. While at times it sounds like Marianas Trench relies to heavily on autotune, their confidence, aspirations, and enthusiasm make up for what Phantoms lacks in production. Listen to “Only The Lonely Survive” below.